An image captured by Quinns Rocks photographer Lynn Gail. WE’VE all heard about Christmas Island as a landing place for “boat people”, but other than a refugee centre no longer operating, many have little knowledge of this stunning speck in the Indian Ocean. Measuring 135sq km, this natural wonder offers visitors a chance to witness nature not seen anywhere else. The island is dominated by rainforest, rare birds and unique wildlife. The rarest of which is the annual red crab migration where millions of brightly coloured crustaceans join forces during October to November to leave their forest homes to breed in the ocean. During peak migration the ground becomes completely carpeted in some areas, as they scurry to the water’s edge. The spectacle has attracted the likes of Sir David Attenborough who described the event as one of the top ten natural wonders on Earth. Deserted beaches, dotted around the island, can be found in many hidden coves. With hardly a soul in sight, people can find their own slice of secret solitude. Many well-marked walk trails can be found in Christmas Island National Park and with more than 80,000 seabirds nesting annually, it is a bird spotter’s paradise. There are a number of walking trails for varying fitness levels, ranging from just 100m to the more serious 10km – all with various spectacular lookouts along the rugged 80km coral coastline. The islands’ many highlights are not limited to dry land. Just below the surface of this marine paradise is the Java Trench where snorkelers and divers can experience some of the world’s best diving spots. With an all year round water temperature of 27C, it is teeming with more than 600 species of fish. With an all year round water temperature of 27C,that is teeming with over 600 species of fish alongside a unique marine backdrop, it’s one of the many reason to visit this little gem that pushed its way through the Indian Ocean floor more than 60 million years ago. 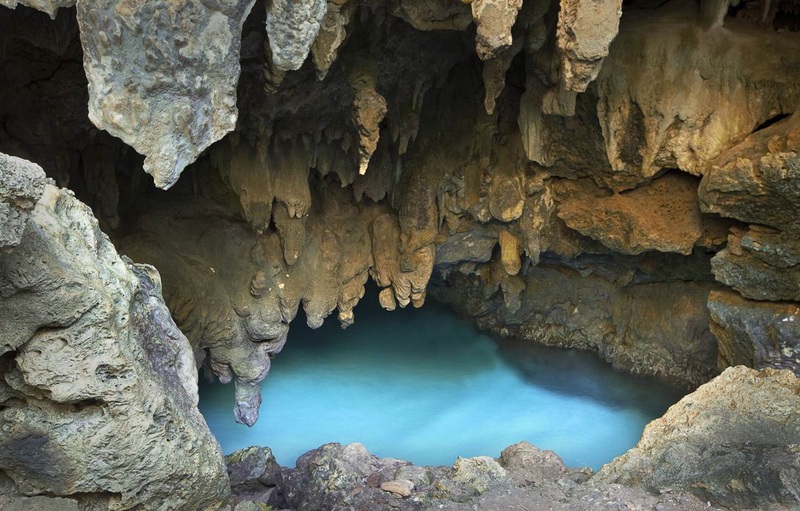 – Quinns Rocks photographer Lynn Gail, author of this piece, travelled to the island to take photographs for the Christmas Island Tourism Authority.